Singer Jimmy Ruffin has died at the age of 78. The Motown performer scored his biggest hit with 1966’s What Becomes of the Broken Hearted. News of Jimmy Ruffin’s death follows reports last month that he was seriously ill and in intensive care at a Las Vegas hospital. 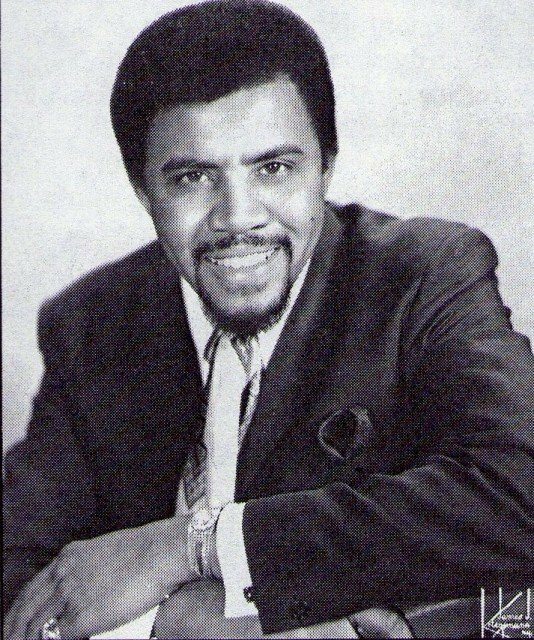 Born in Mississippi, Jimmy Ruffin moved to Detroit in the early 1960s and was signed to Motown’s Miracle label. He moved to the UK in the 1980s, where he recorded songs with Paul Weller and Heaven 17. Jimmy Ruffin’s other hits included I’ve Passed This Way Before, Gonna Give Her All the Love I Got and Hold On To My Love, a top 10 hit in 1980. His younger brother David, one of the early members of the Temptations, died in 1991 of a drug overdose, prompting his sibling to become an anti-drug campaigner. A family statement said that Jimmy Ruffin was “a rare type of man who left his mark on the music industry”. “We will treasure the many fond and wonderful memories we all have of him” the statement said. Motown Records founder Berry Gordy said he was a “phenomenal singer”. “He was truly underrated because we were also fortunate to have his brother, David, as the lead singer of The Temptations, who got so much acclaim” Berry Gordy told Rolling Stone. Jimmy Ruffin’s last album, There Will Never Be Another You, was released in 2012.